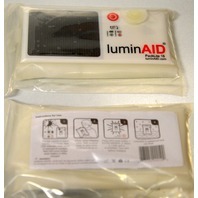 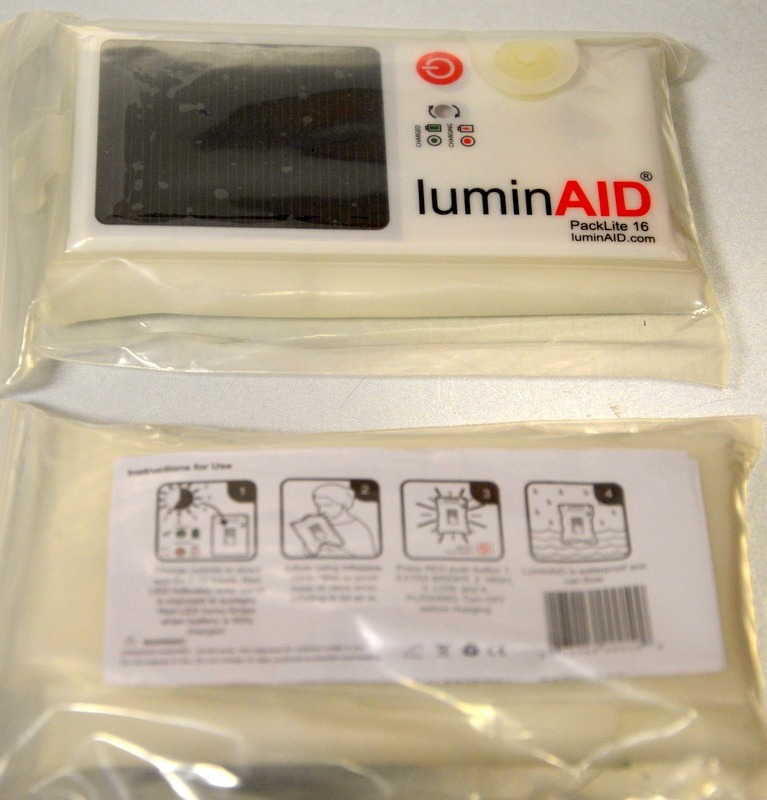 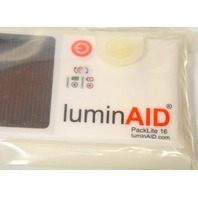 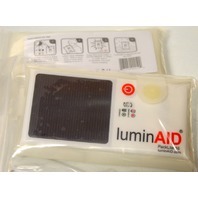 LuminAID PackLite 16 Inflatable Solar Light - Set of Two. 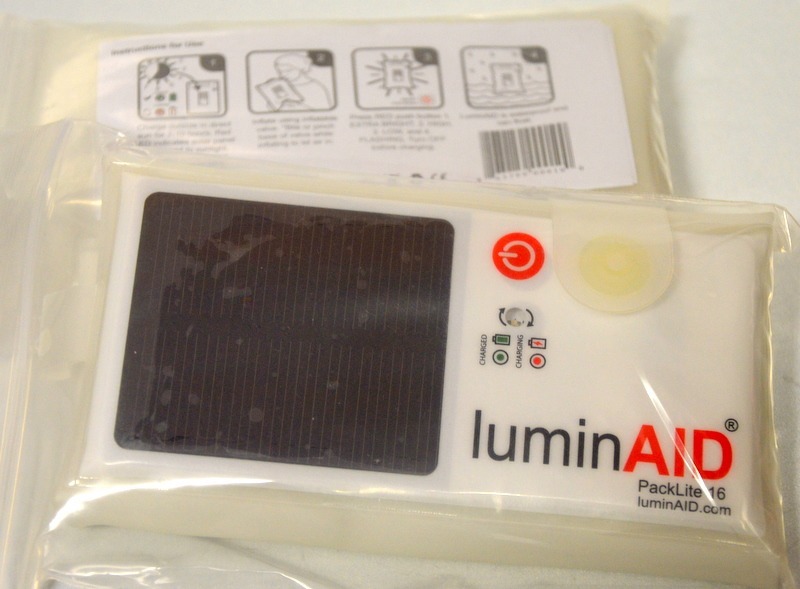 Instruction are on the packages. 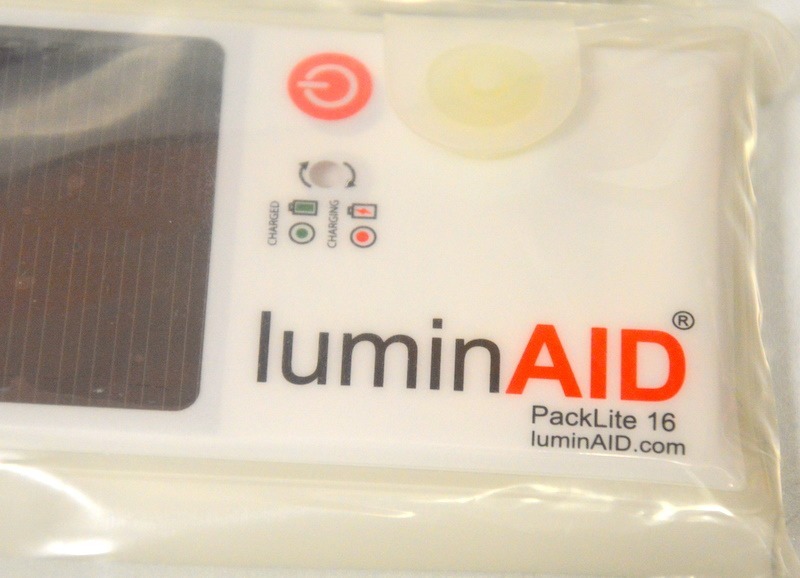 As seen on Shark Tank.